Keraplast Manufacturing is the world's leading innovator of keratin protein technology. Our Functional Keratin® technology brings the natural benefits of real keratin protein to the fields of hair care, wound care, skin care, and nutrition. Keratin is one of nature’s most important building blocks at a cellular level, giving the human body structure and order, and is fundamental in the development of healthy tissues, including skin, hair and nails. 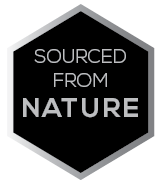 We have developed and patented proprietary manufacturing and processing technologies which gently extract fully bioactive keratin proteins from natural, renewable sources, and provide them as product solutions to enhance health, beauty and well being. Functional Keratin® has evolved from decades of scientific research. Built on a knowledge base of 40 years at the forefront of keratin and wool science, 20 years of fundamental and applied keratin science has created a remarkable technology platform and manufacturing base to delivery Functional Keratin® technology solutions across a range of personal care, health care, nutritional and industrial applications. Replicine™ is different from other keratin related technologies in three important ways, each of which affects the physical and biological performance of products incorporating Functional Keratin® technology. Nature has evolved a family of keratin proteins with different family members chosen for different roles. In skin, keratin intermediate filament proteins are the core structure of all cells, as well as being the most abundant material in the outer layers of the skin, performing a physical role in maintaining cell structure as well as biological role in helping cells make a wide range of essential proteins for healthy skin structure. In hair, the fibrous keratin intermediate filaments are responsible for tensile strength, whereas the globular keratin matrix proteins act as the glue that keeps the hair structure together. 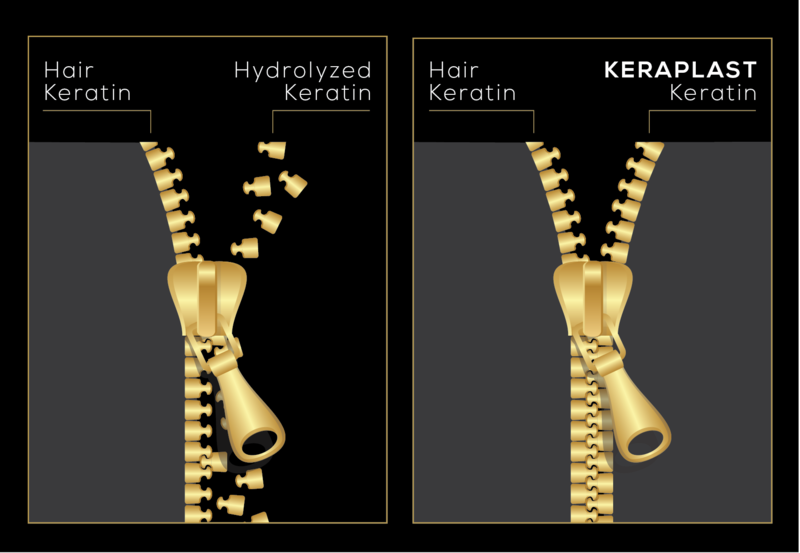 Functional Keratin® technology understands and respects the roles that keratins play in the body and isolates each of these types of keratins separately. For example, some Functional Keratin® products incorporate keratin intermediate filament proteins. When applied to skin these proteins encourage skin cells to make more of the essential proteins needed for healthy skin structure and repair, in particular the collagen 4 and collagen 7 responsible for the strong dermal-epidermal junction that becomes weakened during the aging process. In hair, these proteins repair hair strength by rebuilding damaged keratin intermediate filaments within the fiber. Other keratin technologies cannot distinguish between these different keratin types and treat all family members as one. Keratin protein structure is essential to physical and biological function. The Functional Keratin technology® can keep large fibrous proteins intact, using them without breaking important bonds within the protein. These large molecular weight proteins can then be used to build tough structures, such as protective films on a hair fiber surface, wound care membranes or biodegradable plastics. Other keratin technologies often use only hydrolysis, breaking important bonds within the protein and losing the ability of the protein to build tough structures. The amino acids in keratins are linked in a particular sequence. Within keratin materials, such as skin and hair, these sequences coil together like small bundles of rope, to build strong protein networks. The particular amino acids in the coil link, like teeth in a zipper, to lock the structure in place. This structure is essential for the protein to perform its role, either in helping skin cells make proteins or in keeping hair strong and flexible. We have identified the specific amino acid sequences needed for this zipper effect, and ensured that they are maintained in our Functional Keratin® proteins. The same sequences are present in human skin and hair and so Functional Keratin® proteins can be considered skin and hair identical proteins. Other keratin technologies break up the proteins and damage the amino acids, and so loose the important "teeth in the zipper" needed for good binding, essential for biological performance and genuine hair repair. 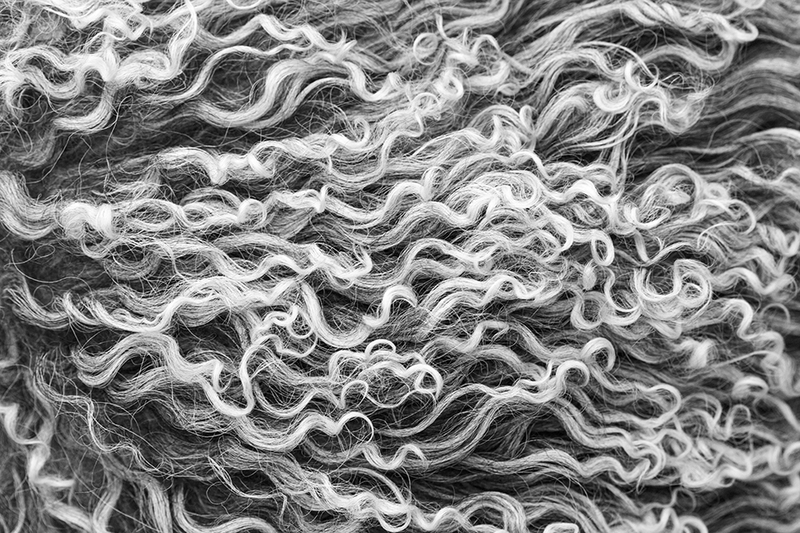 Keraplast Manufacturing extracts keratin proteins from pure New Zealand wool, using environmentally sound proprietary processes. As a source of natural materials, New Zealand has unsurpassed biosecurity status. Keraplast uses natural raw materials that are sustainably produced by the world’s best managed agricultural sector. As a result Keraplast’s products are at the forefront of environmentally and economically sustainable industrial practice. However, we have gone further. Our supply of pure New Zealand wool is the purest, most environmentally sustainable supply available. Pure New Zealand wool is a 100% natural material. Farmed throughout the pristine countryside of New Zealand, the sheep grow a thick fleece of wool to protect themselves from New Zealand’s harsh winter. This wool is then harvested during spring so that the sheep does not have a full fleece during the long, hot summer. During autumn/fall the fleece grows back in readiness for the coming winter. The wool is harvested by shearing. The wool is removed by using electronic clippers in much the same way as getting a haircut. Following shearing the animals return to the fields to continue grazing and raise their young. No animals are harmed at any stage of the wool harvesting process. Keraplast and the unique Functional Proteins are used in products ranging from medical devices and wound care matrices through to anti-pollution/anti-aging skin & hair care personal care formulations. This grew from ground breaking scientific research that began on opposite sides of the world. In the United States, Mississippi plastic surgeon Dr Robert Allen Smith observed unusual properties of keratin materials, such as hair, during the course of his surgical practice. From this pioneered medical research he showed the potent wound healing properties of keratin protein, leading to the foundation of Keraplast in 1996. New Zealand based research, supported by the New Zealand wool industry, identified industrial processes for the isolation of Functional Keratin proteins, and formed the company Keratec to commercialise these discoveries in 2001. When the two parties – Keraplast from the USA & Keratec from New Zealand – met in the early 2000s, a strong partnership evolved. This resulted, several years later, in the merging of the businesses into one entity with an international patent portfolio of over 130 individual patents in 36 patent families. Production is centered in Lincoln, New Zealand, a recognized hub of excellence in agricultural research allied with Lincoln University. 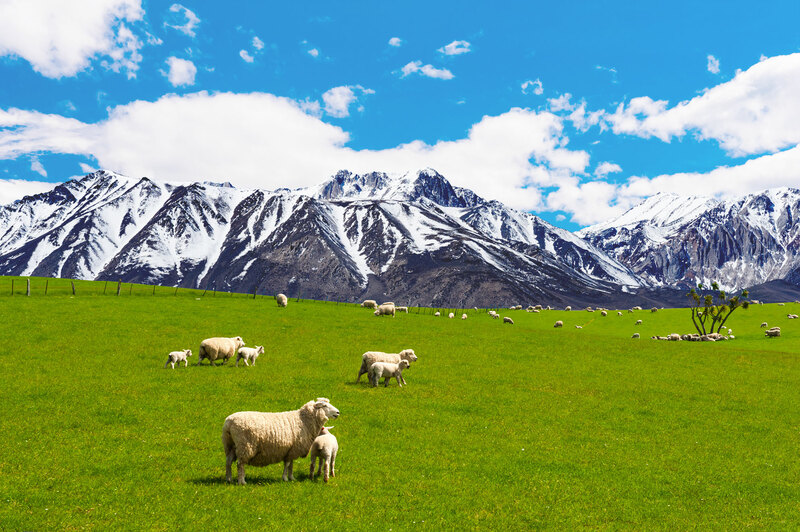 New Zealand sourced wool is shorn sustainably from sheep at the start of each Kiwi summer ensuring the sheep survive the summer heat while growing a new coat in time to be well protected for winter. New Zealand production is focussed on producing unique Functional Keratin proteins for use in Personal Care products in hair care and skin care. This background in science and medical research means Keraplast takes great care and pride in the quality of the research behind the claims for its personal care products. Even more important are the vast number of highly enthusiastic and deeply personal messages of gratitude from the many thousands of women using Keraplast ingredient blends and finished formulations around the world. Keraplast is proud to see shampoos and conditioners winning Best in Class awards in Europe and Australia, as well as seeing multi-national skin care and hair care brands incorporating Functional Keratin in products stocked on salon and supermarket shelves around the world.